Subram Natarajan has been with International Business Machines Corp for almost two decades and has worked in a variety of roles across India and the US. 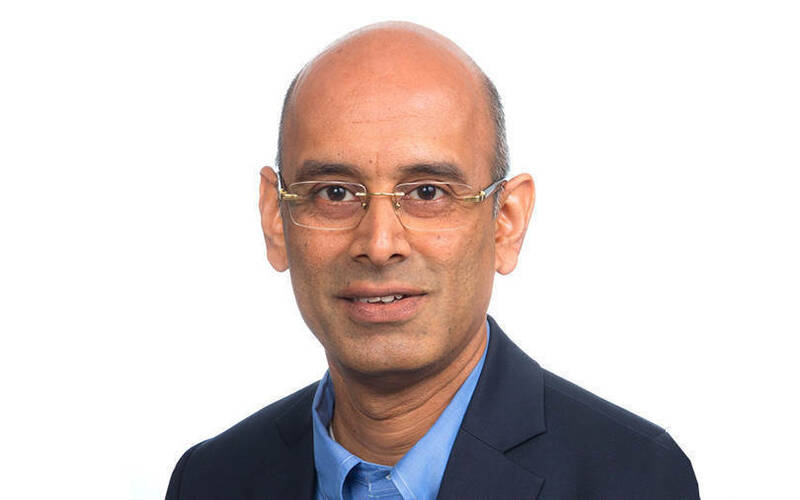 For the past two-and-a-half years, as chief technology officer at IBM India, he has been responsible for positioning the company’s technologies and platform with its clients. What is the major cloud trend that we are going to see this year? Where are the enterprises on their journey towards cloud? Hardly 10-20% of the companies that have undertaken the cloud journey are fully into it in reality. What most of them have done is just the infrastructure piece, which is just renting the compute capacity on the cloud. This is a low-hanging fruit in the digital journey. However, the companies can realise a higher value on the cloud by monetising the data or applying new services to their portfolio. These include emerging technologies like AI, IoT, analytics and blockchain that is driven out of the cloud. For that to happen, they need to go deeper in the cloud layer and not just use the cloud as a data centre. The potential and the anticipated journey is towards the value-added services. Most enterprises would be using different cloud partners or on-premise infrastructure. How do you manage and integrate all that? Yes, this year we will see customers wanting multi-cloud management capability. For instance, any company will be working with several partners like suppliers or customers, each of them having their own systems and providers. There is a challenge of managing that and working across multiple cloud platforms while seamlessly moving workloads among such partners. You mentioned about customers not utilising the real cloud potential. When do you see that changing? What are the roadblocks to that? That is happening as we speak as the days of customers treating the cloud as just an infrastructure-as-a-service (IaaS) are over. We are involved with many such projects now. Once they cross the first level, they will probably want to look at the next level. But for that to happen, there are plenty of things they need to focus on. Our recent Red Hat acquisition was also along those lines. The second roadblock is the lack of realisation of the business impact this could have. IaaS focussed on the cost rationalisation. Now we need to look at how do we increase our top line and bottom line, and that is where cloud as a platform-as-a-service (PaaS) comes in. Is budget a constraint for large enterprises? People need to work harder for making that business case explicit to warrant the investment. When we look at it rationally, it should not be a problem. The nature of cloud is the pay-as-you-consume model, which lets you work out a better financial model. There is not much of an upfront investment. What is the role of PaaS in bringing in profits for IBM? I cannot make a statement on behalf of IBM for this. But at an industry level, there is a trend of enterprises gradually moving from IaaS to PaaS. That is where we are using our biggest levers with our customers. There is definitely traction. With cloud adoption and PaaS, do you see IBM increasingly looking at small and medium enterprises? The SMEs generally have a pro-public-cloud stance and hence open architecture. So even when they grow big and want an on-premise infrastructure, our open architecture helps them to stay on cloud. In fact, that is a key requirement for the SMEs. The whole security paradigm in cloud requires a different level of tools and processes to follow and a level of monitoring you will not get from smaller vendors. Do you see IBM competing on price with software-as-a-service (SaaS) startups? We don’t worry about them as we are value players and not just about infrastructure. The SaaS setup is fairly matured and the real value will be realised when you see the cloud journey in its entirety. We can build advanced analytics to grow the top line. It is about realising the value of the assets they have, like the data. That will help them leapfrog.